"'All I Heard Was Bullets Flying'"
The unspeakable tragedy that befell the First Baptist Church in Sutherland Springs, Texas, on Sunday morning has not only broken the collective heart of church-going America. It has caused every church-going American to wonder if it could happen to us, too. "All I heard was bullets flying everywhere," 73 year old Farida Brown testified, according to the Wall Street Journal. 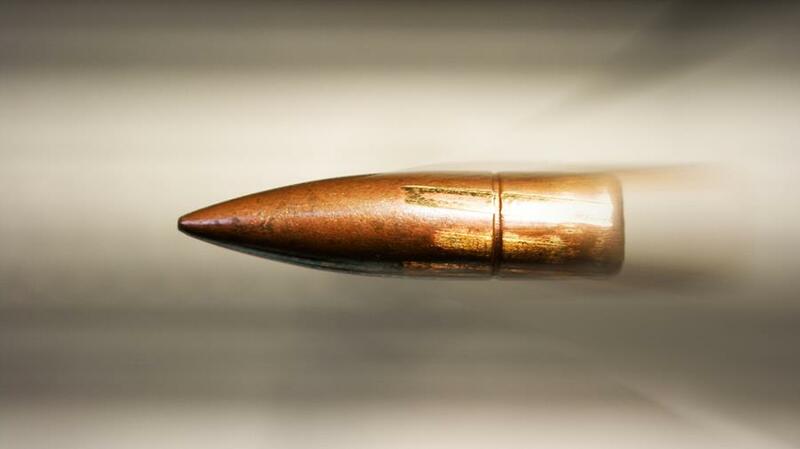 She and a friend, sitting on the last pew near the door, instinctively dropped to the floor when the staccato shooting began even before the black-clad gunman entered the sanctuary. 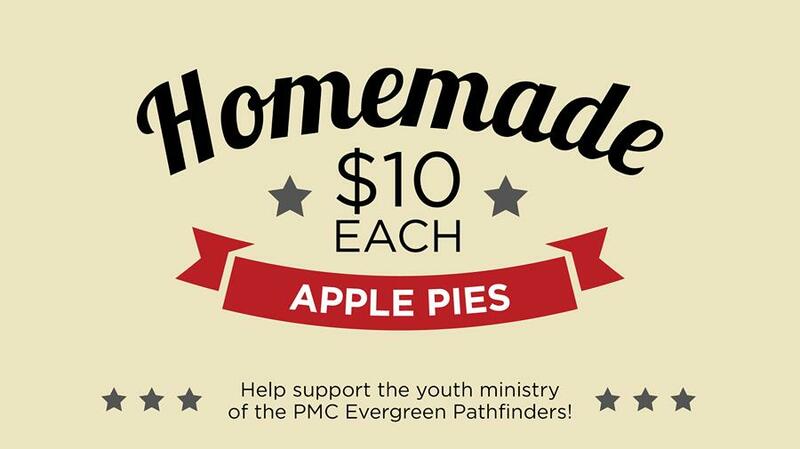 Time is running out to pre-order homemade apple pies from the PMC Evergreen Pathfinder Club. Gluten Free and Vegan Apple Crisp options are available. Pies are $10 each and can be ordered through one of our Pathfinders or you can e-mail your request to evergreen.pathfinders@gmail.com. 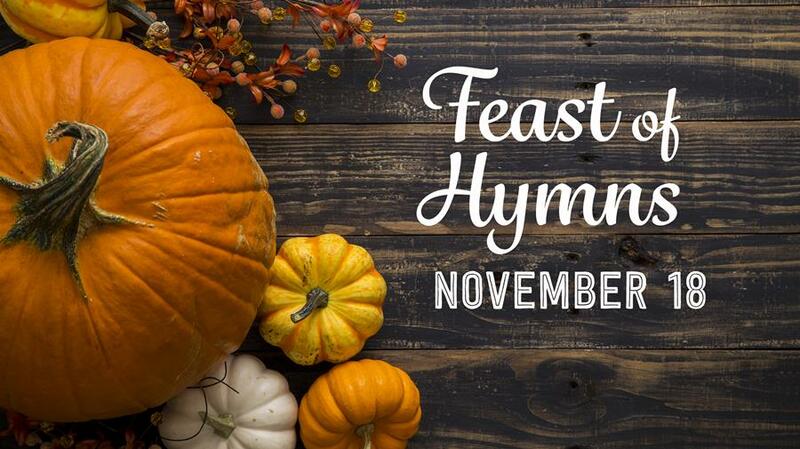 We will only guarantee pies for orders received by November 11 at Midnight. Pies must be picked up and paid for on November 12 in the PMC Commons from Noon - 8:00 PM. Thank you in advance for your support.